KATHMANDU, Dec. 3: With the final rounds of parliamentary and provincial election some days ahead the Nepal Tourism Board has decided to roll shuttle service on the day of election to facilitate tourists. The election which falls on Thursday, .i.e. December 7 will see special transport service for the tourists which only will operate to hotel from the airport or vice versa. The shuttle service also be accommodated with Tourist Police and the number of buses targeting the tourists will be two or three. In addition to it, the NTB also has decided to write letter of recommendation to the District Administration Office in Kathmandu for issuance of tourist vehicle passes for the day. The buses will run from 7 am in the morning to 5 pm when the voting ends. Besides, the tourist police informed that they will provide 24-hour emergency service for tourists. 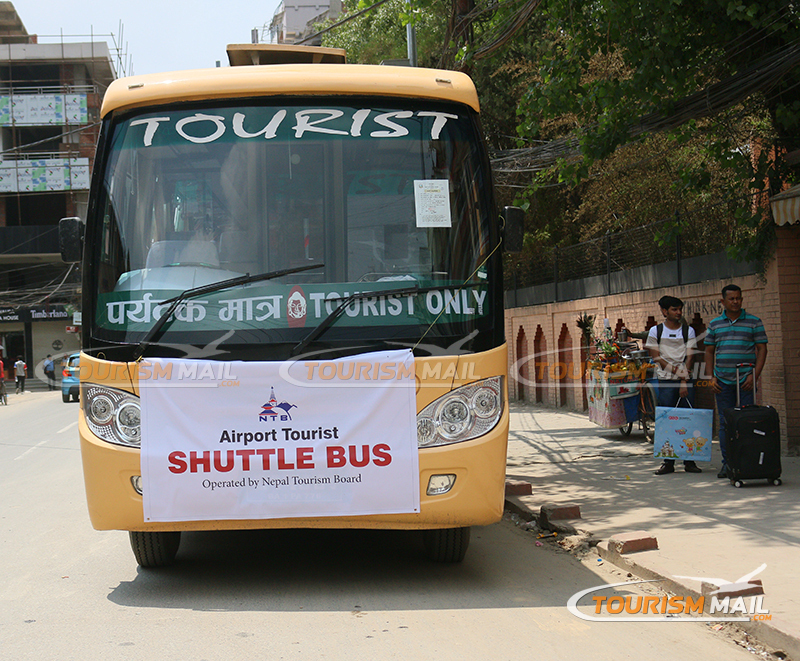 According to the NTB, there will be four routes for the shuttle bus service from Tribhuvan International Airport (TIA). First route is from TIA to Durbar Marg; second from TIA to Hyatt Regency; third from TIA to Himalaya Hotel; and last from TIA to Soaltee Hotel. Hotels or agencies have to contact the NTB to get vehicle pass for their guests. The Election Commission (EC) has granted permission to the NTB to operate shuttle bus. The EC has restricted both two-wheeler and four-wheeler vehicles to run on the poll day except those having vehicle pass distributed by DAO Kathmandu. Only vehicles of press, government offices, diplomatic missions, and poll observers are allowed on the day of election.